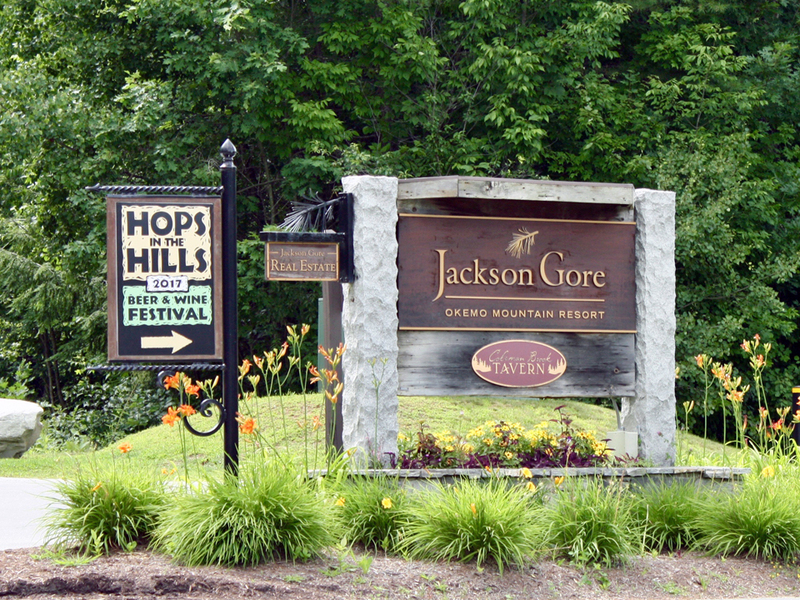 The 17th annual Hops in the Hills Beer & Wine Festival was held in the courtyard of the Jackson Gore Inn at Okemo Mountain Resort August 6-8, 2017. 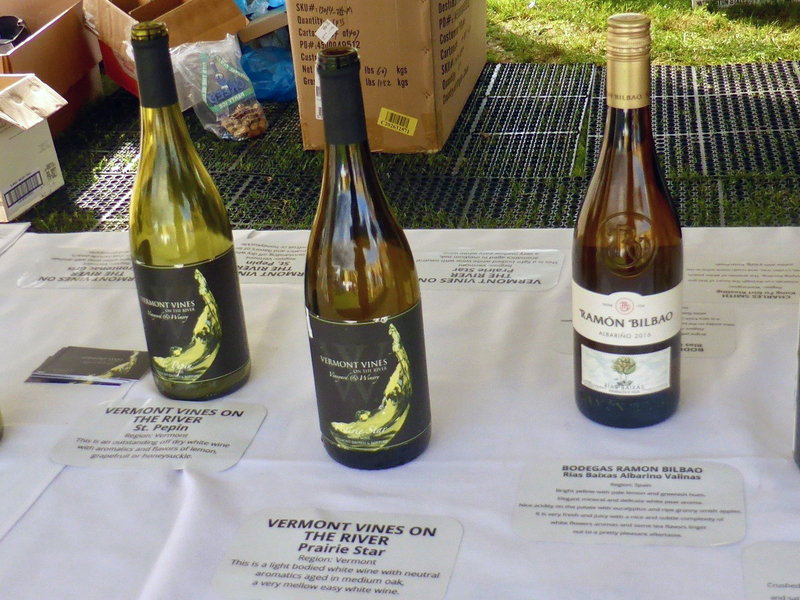 A wide range of beer, cider, and wine was available for sampling while enjoying the great outdoors. Admission was free. 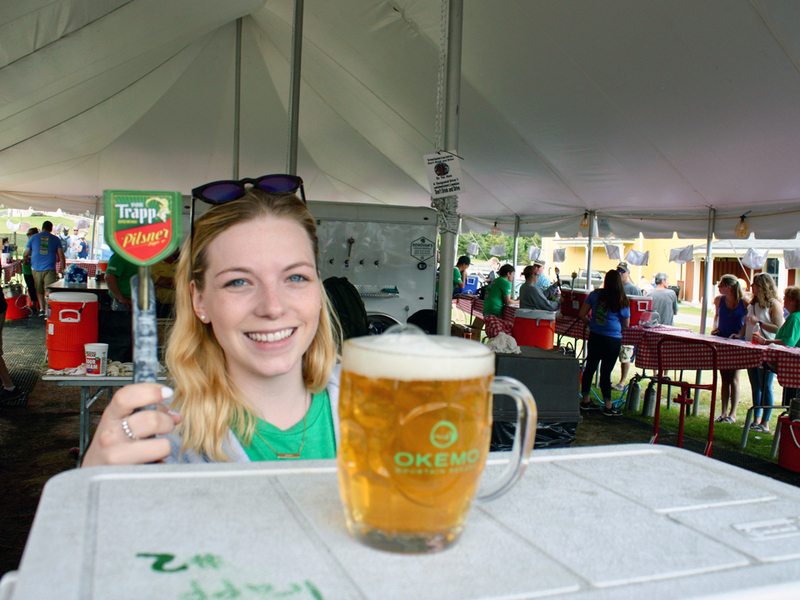 Sampling tickets were available for purchase. 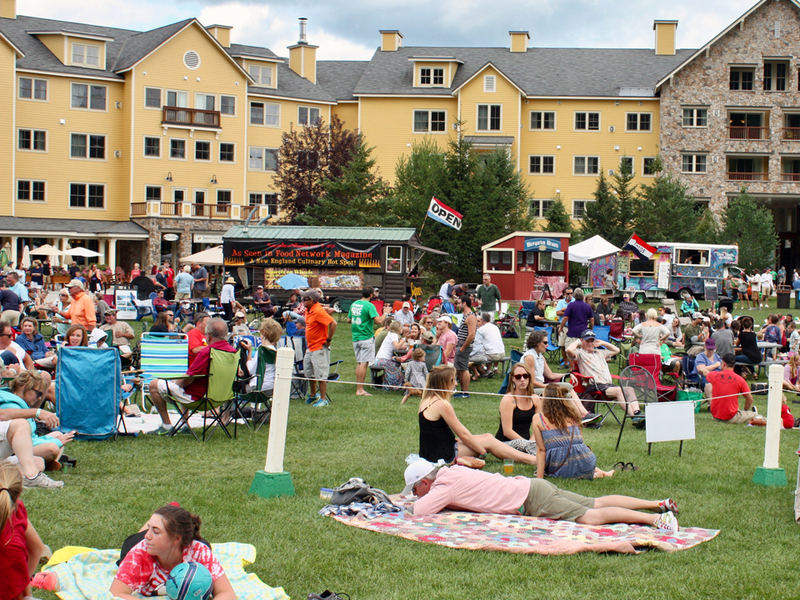 A lineup of live music played, food trucks served up tasty local specialties, and there were craft vendors. 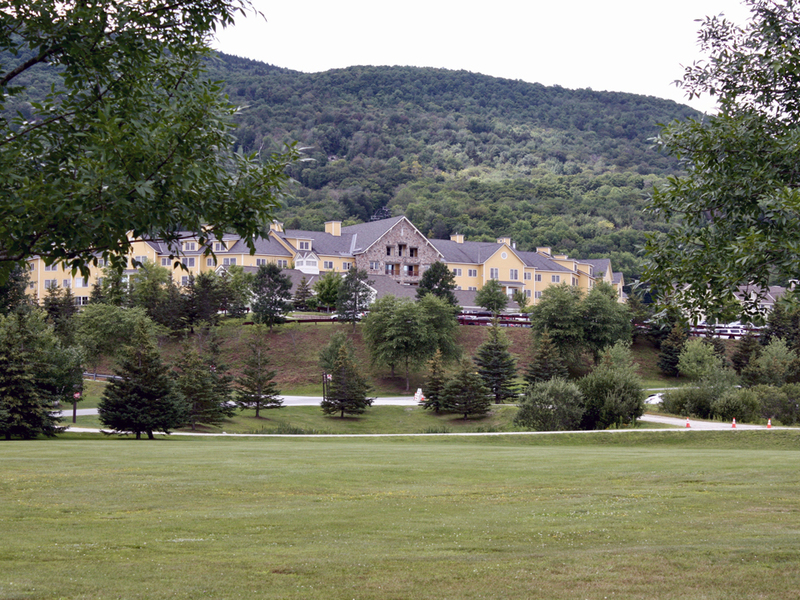 The Adventure Zone was open with activities that include zipline tours, miniature golf, Segway tours, a mountain coaster, and challenge course. 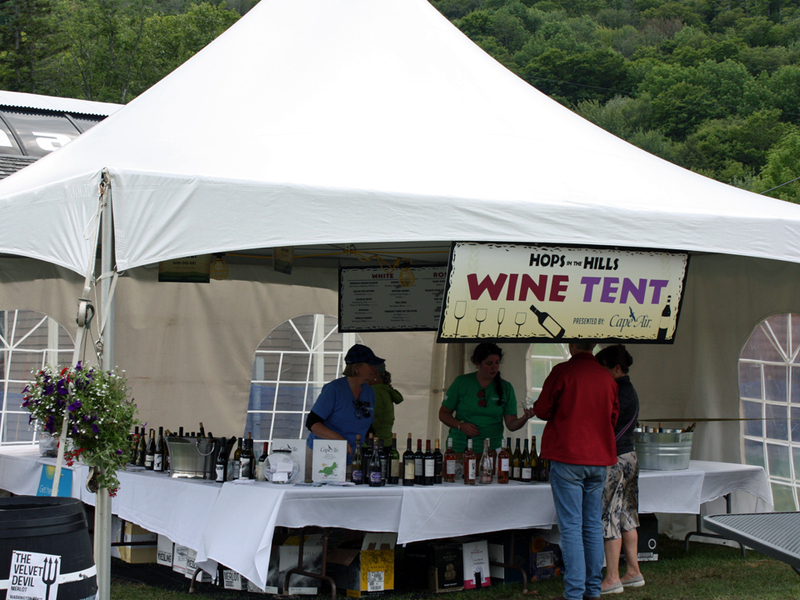 Hops in the Hills Beer & Wine Festival has been named a Top 10 Summer Event by the Vermont Chamber of Commerce.